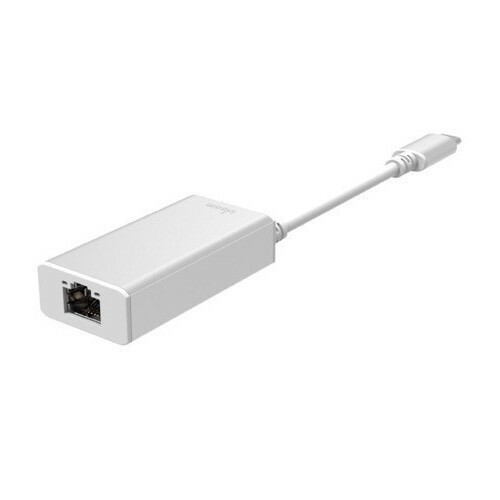 Connects your USB-C laptop via Gigabit Ethernet for data transfer speeds up to 1000 Mbps. Anodized aluminum casing minimizes electromagnetic interference. Includes a pass-through USB port for connecting extra devices (USB 3.1 Gen 1). 100% Plug-n-Play and Thunderbolt 3 compatible. Integrated Link/Activity LED indicators.